Gabriella has always had enthusiasm for overall wellness and being fit. As a young girl she was involved in dance and competitive cheerleading. In college she found Hot Yoga and immediately recognized the benefits she received from her practice both on and off of the mat. Her new obsession with yoga ignited a passion to learn more and share with others. She became certified in Levels 1, 2, 3, and 4 of YogaFit’s Teacher Training program from 2008 to 2010. 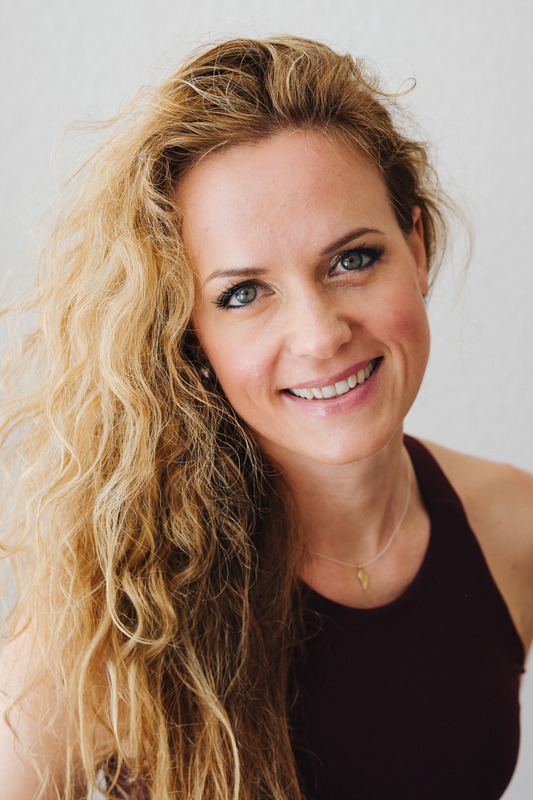 Soon after completing a 200 hour Yoga Alliance accredited Teacher training program with Wendy O’Lenic at Wendy Fit Yoga and Pilates in 2011, she founded Pure Yoga and Fitness with a close friend and now business partner, Tatianna. 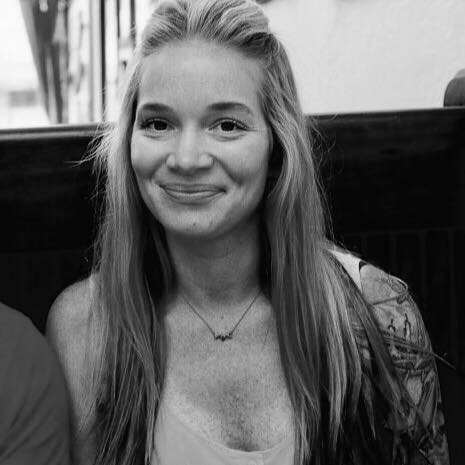 Still hungry for more, she began studying Ashtanga yoga under Ally Ford in Clearwater and completed Ally’s 200-hour Yoga Alliance accredited Teacher Training course in 2014. Gabriella’s passion and love for yoga shows in her classes. It is her personal goal to support and motivate every person that walks into her studio. Gabby is known for her creative sequencing that highlights fitness infused yoga. 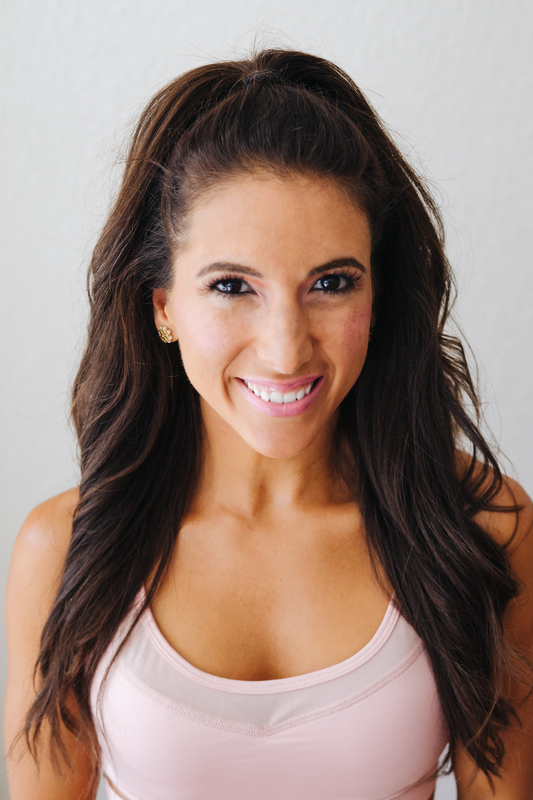 Tatianna has had a passion for health and fitness her entire life and in 2003, after stumbling upon a yoga class on a beach in California, the practice became a permanent fixture in her workout repertoire. 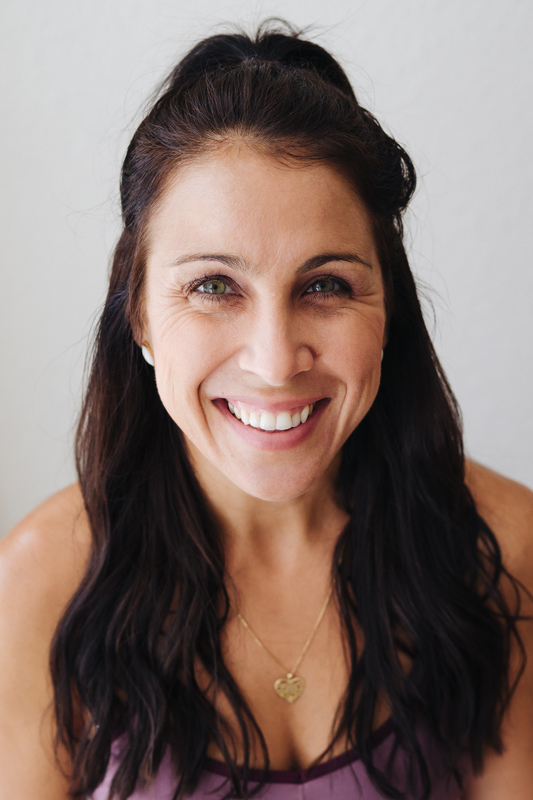 Over the following years, Tatianna practiced Hatha, Bikram and everything in between, coming to the conclusion that – combining all that she had learned to love about yoga and teaching her principles to others would be the ideal next step. In 2011, Pure Yoga & Fitness opened their doors in Clearwater, FL. 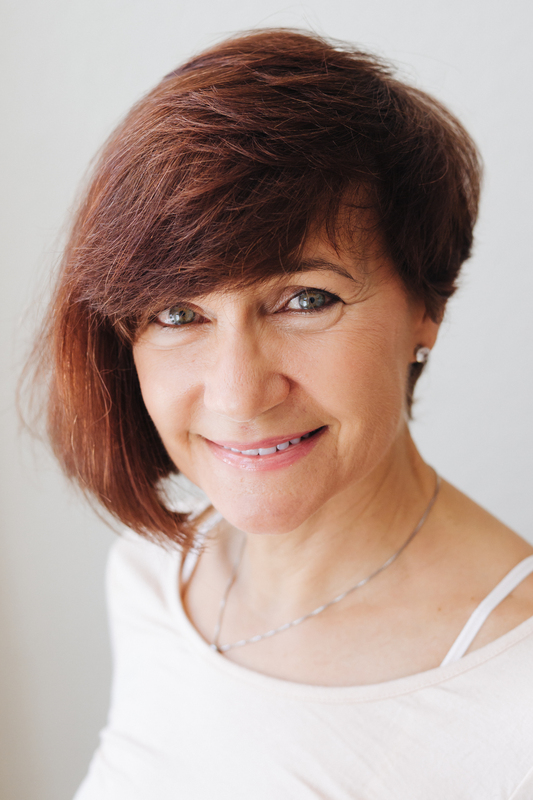 As Director, she has incorporated Hatha, Vinyasa, Ashtanga and added heat knowing that it will help with the stretch & improvement in the practice. Additional classes include weight training, yoga for all levels and the latest addition; SurfSet Yoga- a challenging style of yoga taught on a surfboard, designed to engage the core & stabilizer muscles. Tatianna relishes in being creative with yoga and in life. She is a professional makeup artist by trade and enjoys spending quality time with her husband Brady – cooking, working in the yard and travelling. On her perfect cheat day, you may find her indulging in a fresh batch of Kraft Macaroni and Cheese but don’t worry; she will be in the ‘Warrior One’ pose while eating! Tatianna continues to learn and explore as a perpetual student of yoga, and of the world. She strives to create a soothing, supportive, and uplifting atmosphere, where students feel free to express themselves and encouraged to learn and grow! 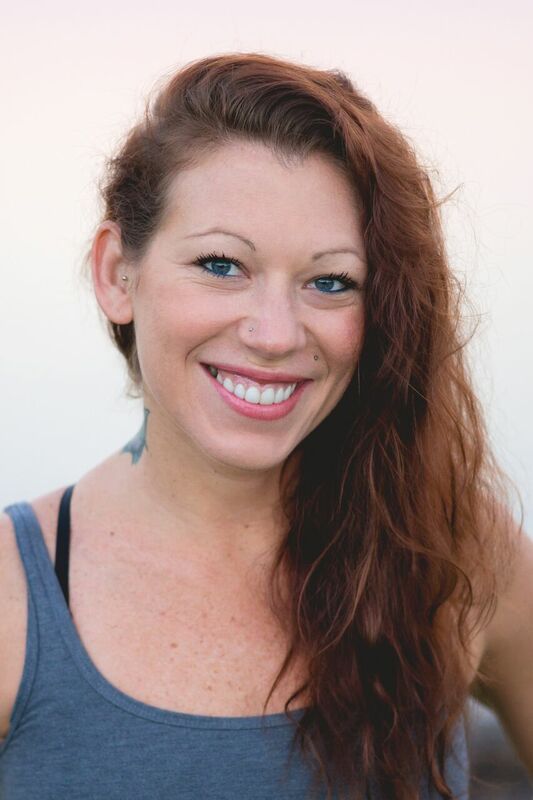 Kristin Lorello is a certified yoga teacher and professional dance instructor. 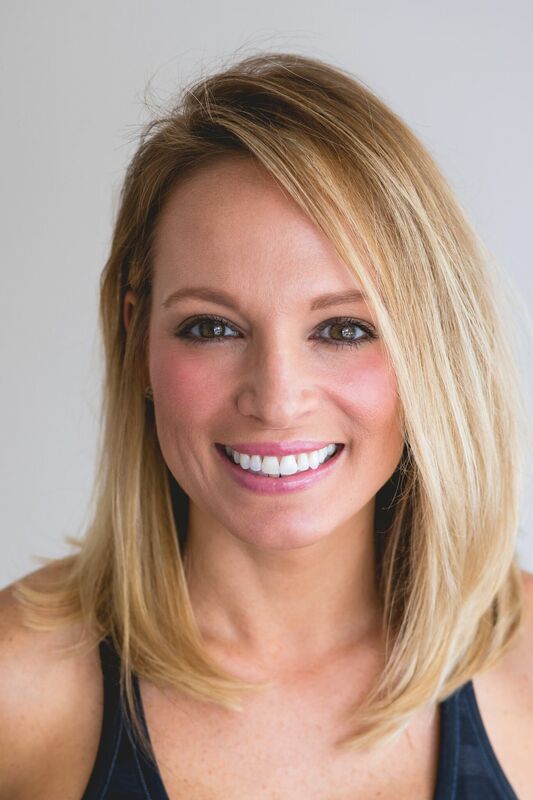 After 10 years of dancing and choreographing professionally in LA, while also traveling the world teaching master classes, she moved back to her hometown of Clearwater FL to be with family and share her deep knowledge of the body with a new community. Kristin’s first 200hrRYT certification began in 2010 in Los Angeles at Core Power Yoga. This set a fire to keep learning as much as possible and since then she has been Certified in 4 different styles of yoga (including 500hr RYT), Certified in Aromatouch Technique with doTERRA, studied over 200 hours of Dynamic /Therapeutic Acro through Immersions with Acroyoga.org, qualified Thai Massage and Chinese Medicine Therapist, Certified Reiki Master, and doTERRA Wellness Advocate. To date Kristin has thousands of cerification/teaching hours spent trying to better herself as well as the mind, body and spirit of others also looking for balance. As a teacher she brings a very grounded and nurturing atmosphere to her classes, getting to the room to feel like a true community sharing space with peace and love. My goal is to move and open our bodies to release as many energetic and physical blocks possible ON THE MAT as we can to feel empowered enough to CHOOSE Unconditional Happiness and feel PREPARED for Fearless Action in life off the mat!!! I discovered the power of yoga in 2010 when I learned the Ashtanga practice and used it to assist in healing an autoimmune issue I was encountering. Since then, yoga has been a daily routine for me. I had been teaching in higher education for 10 years, but it wasn’t until 2012 that I started putting my mentoring skills to work in a yoga studio. My commitment in teaching is to come to know myself through sharing and supporting others in their own practice. Yoga has become a window into my own being: a union where the physical, mental and emotional become one. Although fitness, confidence, and a positive well being are obvious outcomes of the Vinyasa Flow practice I teach, each stems from the personal commitment I strive to call forth in my students to stretch, reach, and expand our beliefs about ourselves. My training started with meditation under the guidance of Dr. Bob Fecas in the 90’s, which set me to pursue higher education degrees based in religion and human behavior. In 2017, I became certified under Yoga Alliance with Nexus Institute in Nosara, Costa Rica. Sourced from the foundations of Kripalu, Janel Schullo and Horace Usry expanded my understanding of yoga inwardly. My teaching style varies in intensity, with options for modifications throughout. It’s my commitment that every student who enters the the studio leaves feeling accomplished, bright and alive. Outside the studio, I enjoy biking, swimming and running. When I am not busy raising my heart rate, I am spending time with my family and friends, travelling around the world, and leading workshops for YauvanaYoga, St. Petersburg College and the Osher LifeLong Learner Institute. Hodari considers his RYT-200 as one of the most valuable investments he has made in himself to date. He completed his RYT-200 in 2012 at a reputable yoga studio in Denver Colorado where he taught for several years thereafter. 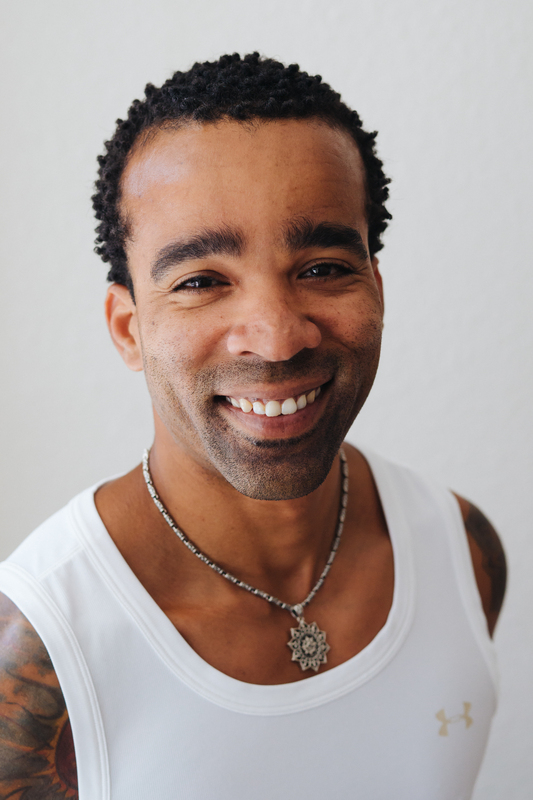 After taking his very first class here at Pure Yoga and Fitness Clearwater, he knew he had found the place where the community felt like family. Growing up minutes from the sea in Barbados and after a decade of living in Colorado, it is only natural Hodari gravitates to the outdoors and is always ready for the next adventure no matter the element. Through a balance of strength and softness, Hodari believes that coming to the yoga mat is the very best way to prepare for the unpredictable challenges often encountered while being active outdoors. Hodari’s teaching style is lighthearted and communal. Although his sequencing is challenging and will take your physical ability to the edge, he also makes an effort to keep his classes accessible to yogis at any level. Alex is an international yoga teacher and photographer. She has lived and taught yoga all over the world. She has been trained in classic Ashtanga style in India and Jivamukti Yoga in America. She teaches Vinyasa Flow, Hatha, Restorative and Yin classes. Bring a smile to your mat and breathe in this moment. Hi! 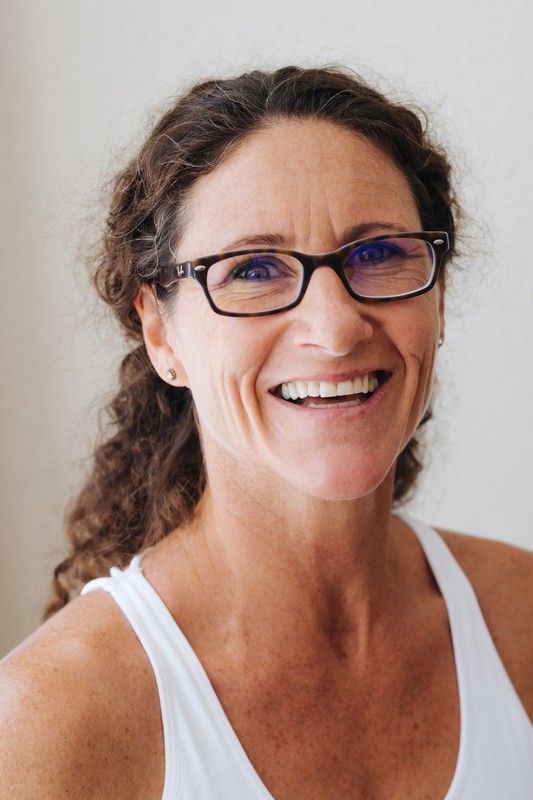 I am Renee and I absolutely love teaching Fitness and Yoga classes! I am certified in both Yoga and the Yoga Trapeze and Pre- and Post-Natal fitness along with group fitness! I love using a variety of tools for our workouts such as core balls, weights, resistance bands, and of course, your own body weight! Being apart of the Pure Family is such a privilege and motivates me to have new moves and more powerful classes! Come check out Pure Tone classes for a full body workout that will leave you feeling strong and rejuvenated! Jessica is our Teacher Trainer and workshop master at Pure. An injury ended her volleyball career and led her to yoga. 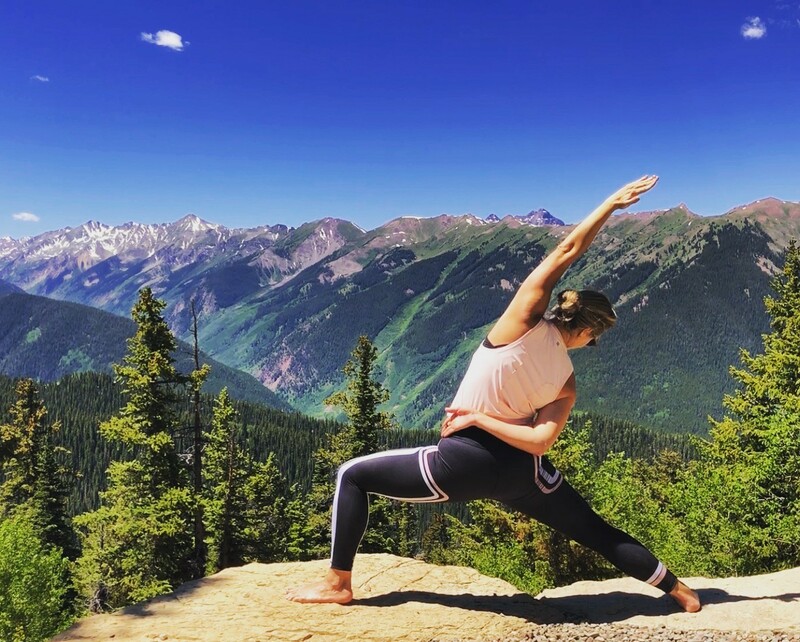 Yoga helped her face and then embrace her life after competitive sports, and also allowed her to completely rehabilitate her elbow. Yoga gave her the energetic & physical tools she needed to heal from inside out. After opening herself up to the universe, she discovered her true calling in life was sharing her love of yoga with others. 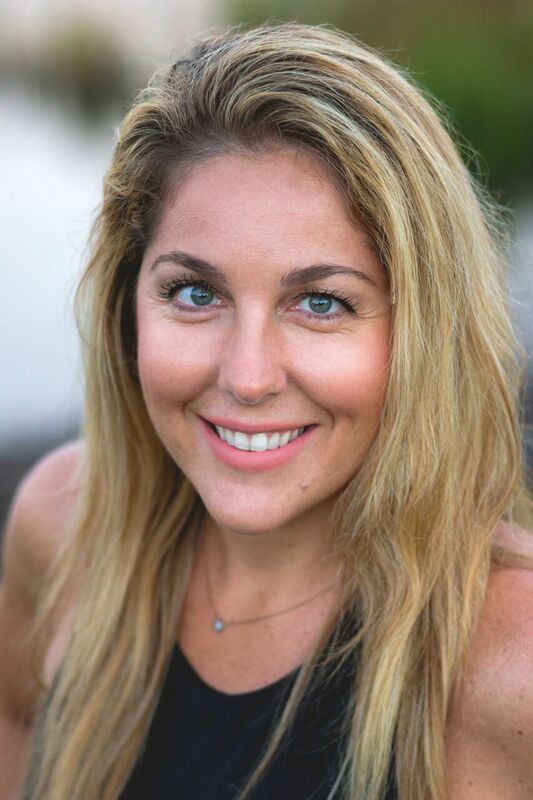 She is a 500-hr EYT, personal trainer, wolf-lover, and chiropractic assistant at RX Chiro. Check out our “workshops/events” to find out when Pure will be hosting her next Teacher Training, Master Class, or Workshop.